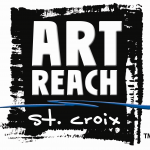 Join us at ArtReach St. Croix on February 1 from 5-7pm for a sneak peek at The Gift Gallery, a new initiative featuring work by local artists. Be one of the first to experience the new Gift Gallery, a complementary space to the exhibition galleries at ArtReach St. Croix. The Gift Gallery is an outgrowth of six years of Holiday Pop-up Shops on Stillwater’s Main Street. Now you can pop in to The Gift Gallery to purchase the work of local artists any time of the year. A new mix of artists will be featured in The Gift Gallery every three months. Our first installment of artists will include Sue Rowe, Judy Markham and Anita Otteson among the ten featured artists. Who else will be included? You’ll have to stop by on February 1 to see. Sue Rowe is known around town for her paintings and illustration of bears, but her humor and talent go way beyond the bruins. 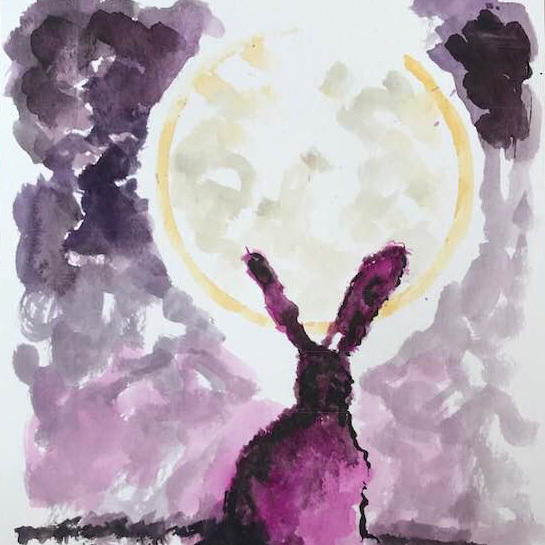 From bunnies and sheep to coffee cup art, Sue’s eye for detail and humorous reflections on life make her work sought after by collectors and everyday Joe’s. 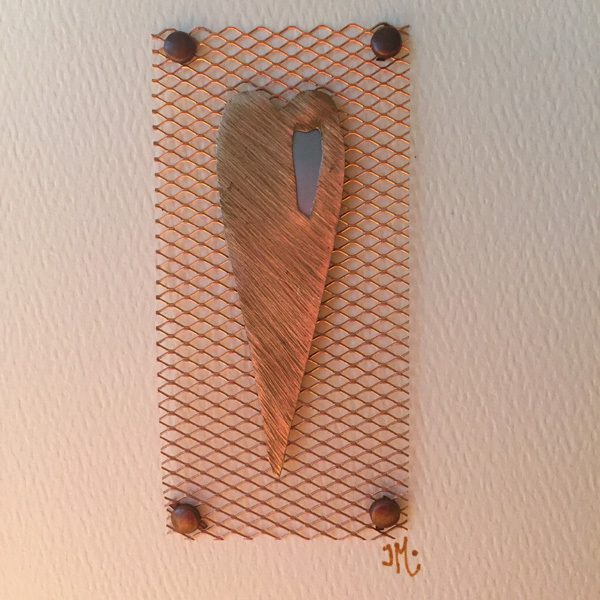 Judy Markham’s work can take you by surprise. Her delicate, highly detailed paper-craft designs may appear simple at first, but once you look closely you discover layers of complimentary papers that make the boat, birch trees or bicycles come to life. 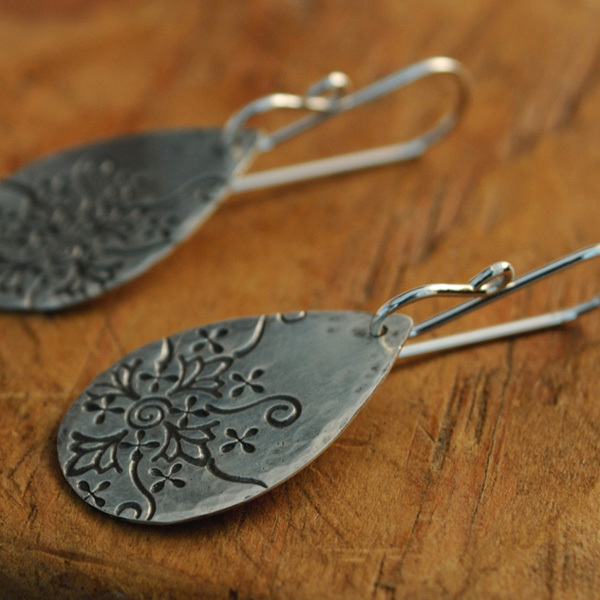 Anita Otteson’s refined silver jewelry is always popular at the Holiday Pop-up Shop and has been since she joined us in 2013. Her always evolving style has maintained a sophistication and simplicity that make is perfect for a night out or your kids’ swim meet. The Gift Gallery Preview Night is open to everyone and light refreshments will be provided. Stop in and discover the perfect handcrafted gift. Can’t make it to the preview night? The Gift Gallery will be open during normal gallery hours Wednesday – Friday, 10am-4pm and Saturday, 12-4pm or by appointment. 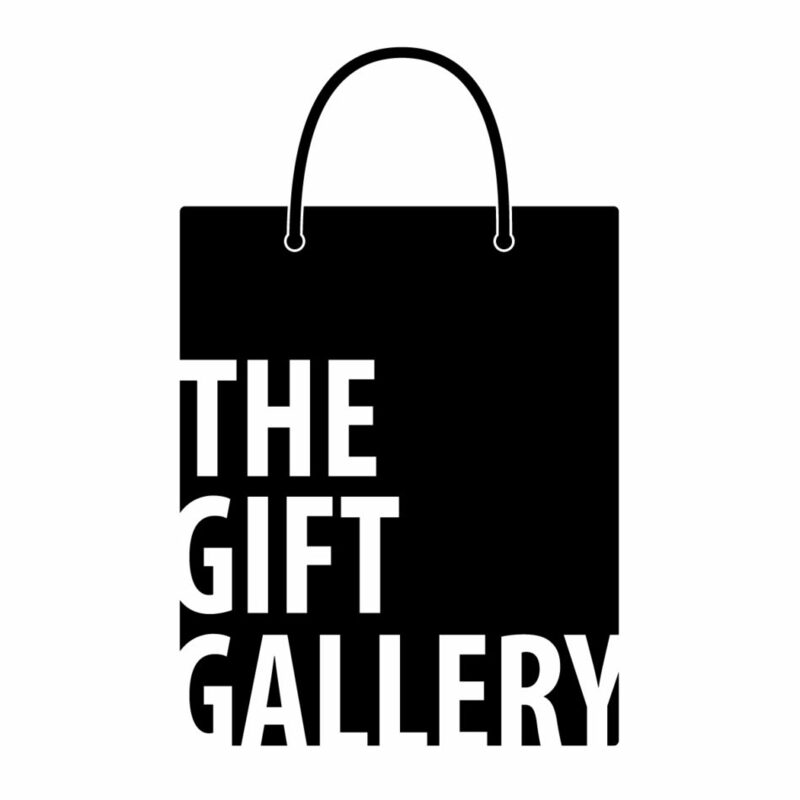 The Gift Gallery is located at ArtReach St. Croix, 224 N. 4th St, Stillwater, MN.